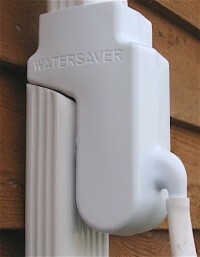 The Garden Watersaver Downspout Diverter comes with everything you need to turn your gutter and barrel into a water collection system! See exactly how the Diverter works. Because some cities and states have building codes that mandate larger gutter and downspout systems, there are TWO SIZES of Downspout Diverters: one for STANDARD 2″ x 3″ DOWNSPOUTS, and one for OVERSIZED 3″ x 4″ DOWNSPOUTS. Want everything you need to create a rainwater harvesting system in one complete package? 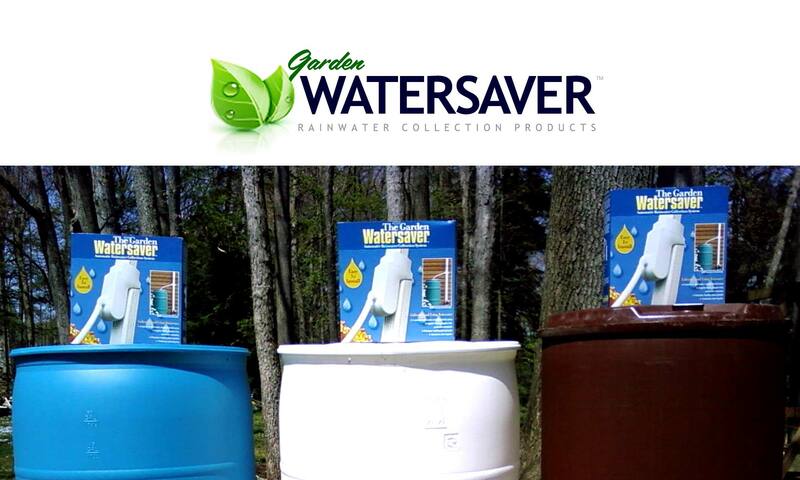 See the Garden Watersaver Complete Rain Barrel Construction Kit!